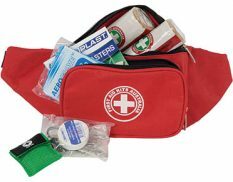 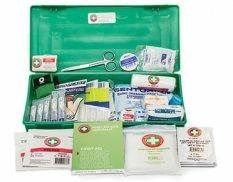 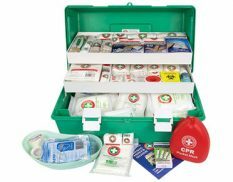 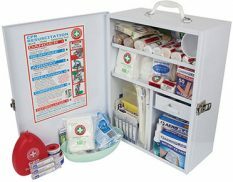 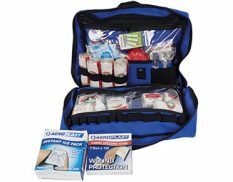 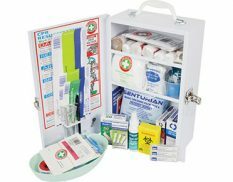 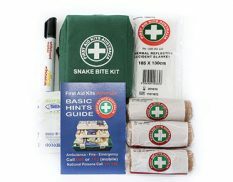 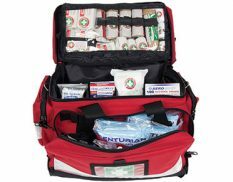 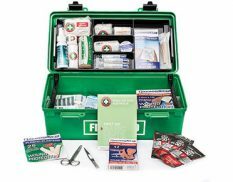 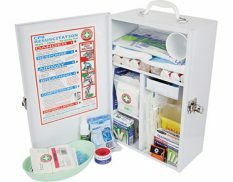 Our range of first aid kits have been developed to cater for any workplace, large or small. 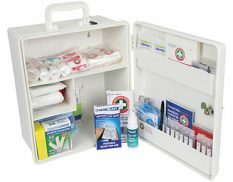 Choose from wall-mounted kits, toolbox style kits or soft packs to suit your needs. 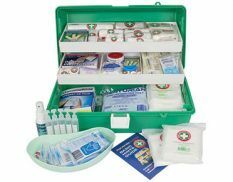 If you’re looking for a specific type of kit which isn’t listed, please contact us to discuss your requirements.